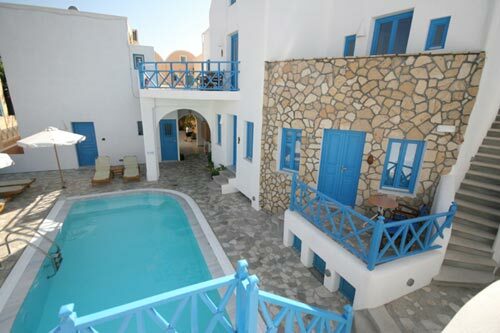 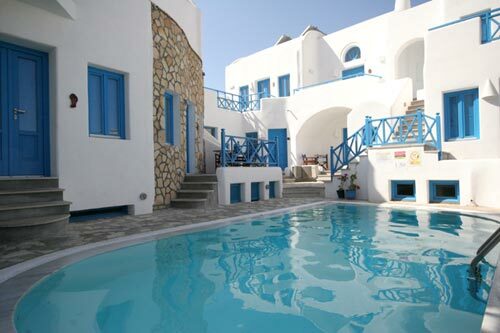 In the blue waters of the Aegean sea, a single jewel sparkles Santorini, the island of dreams and love. 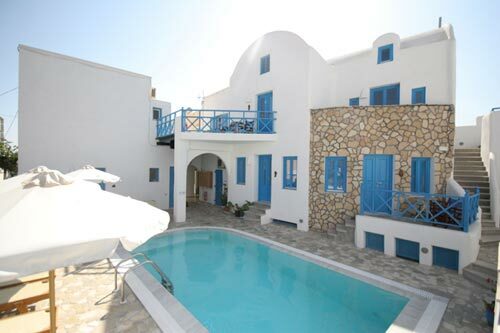 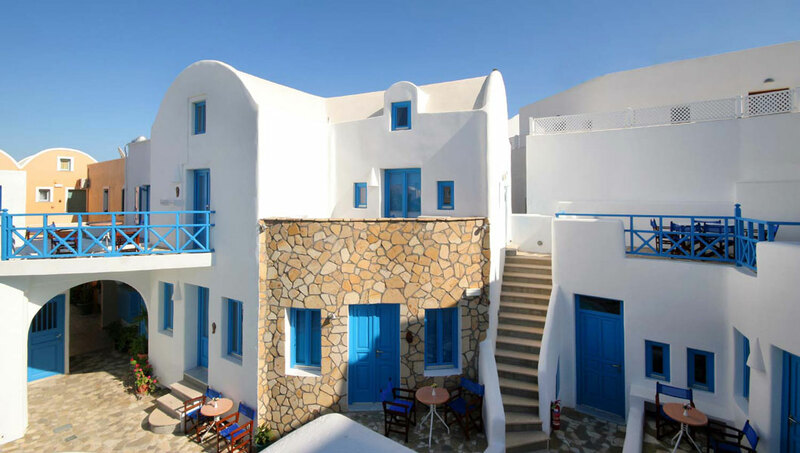 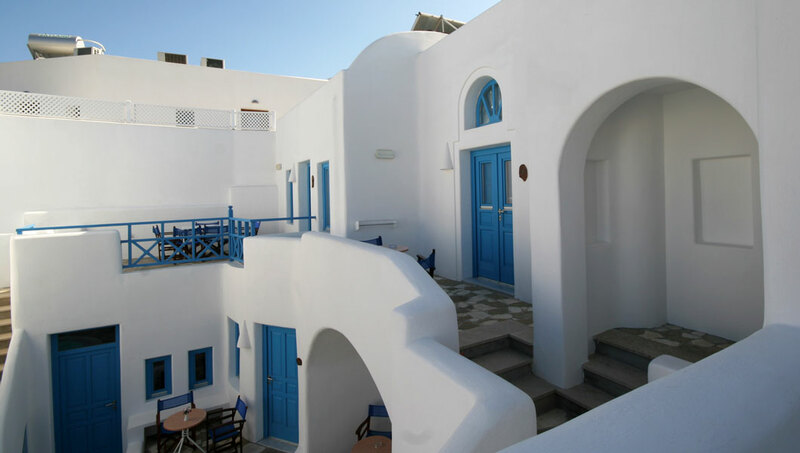 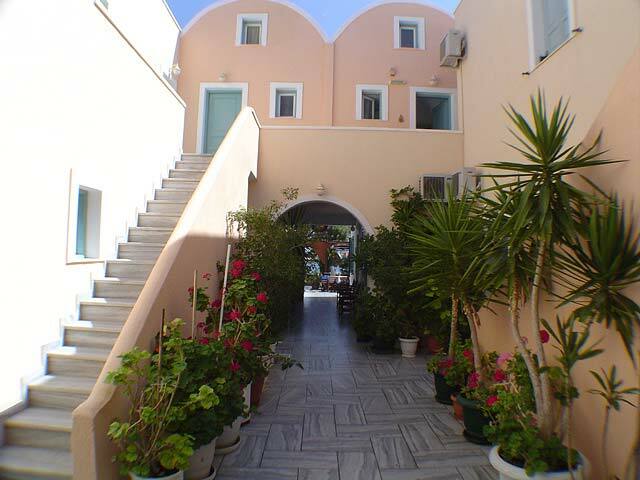 On the unlimited and black beach of the island, 10 metres from the sea is built according to traditional architecture the SEA SIDE beach hotel. 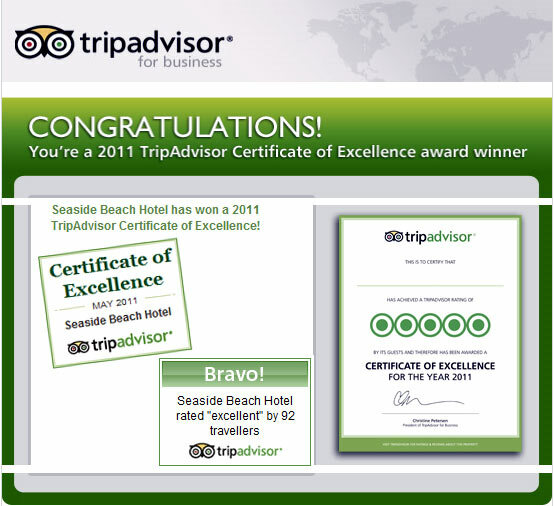 Also hall for buffet breakfast, bar, fax and internet service. 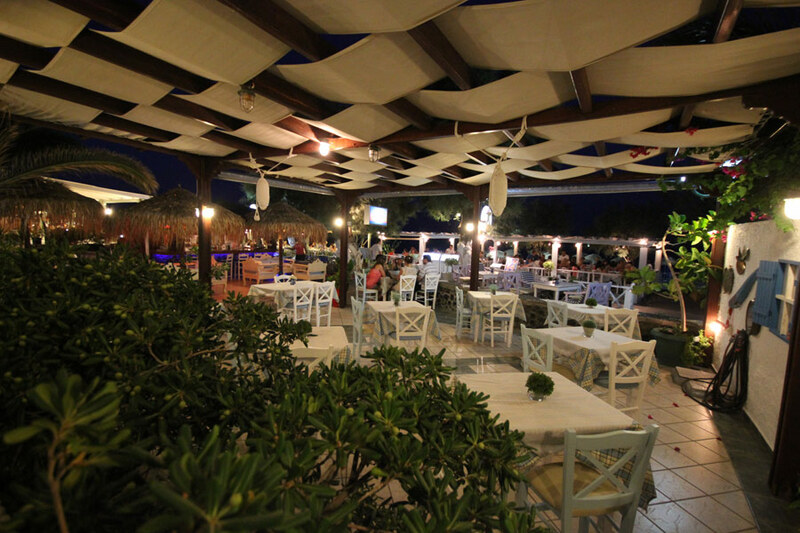 We guarantee you rest and unforgettable holidays in our warm, hospitable family atmosphere. 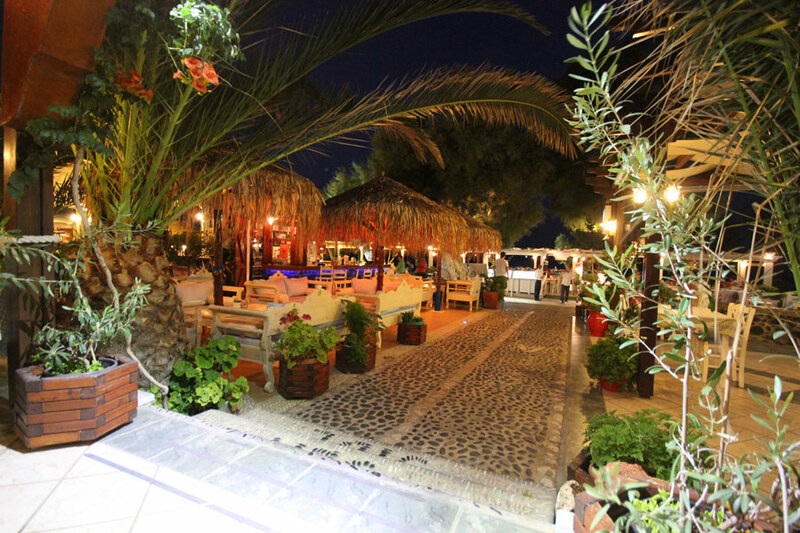 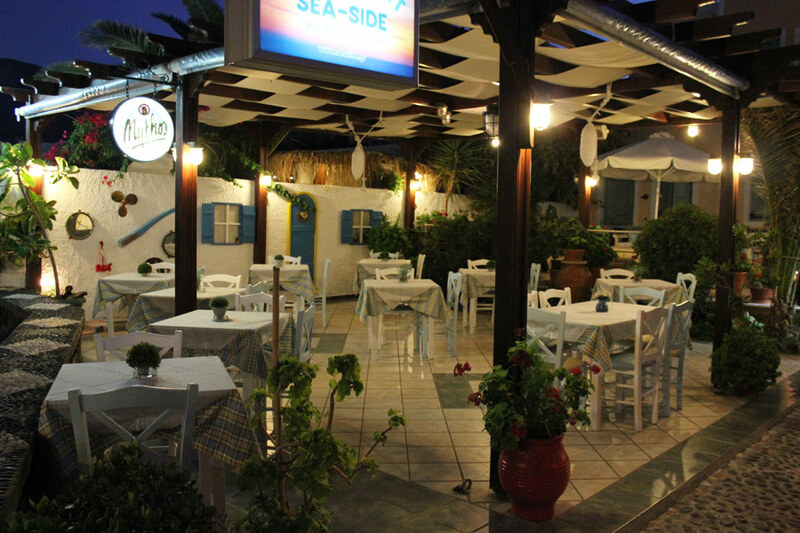 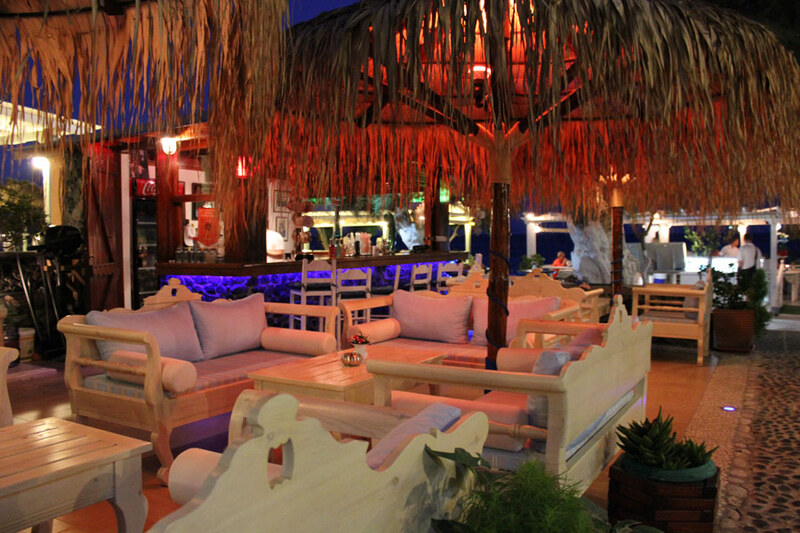 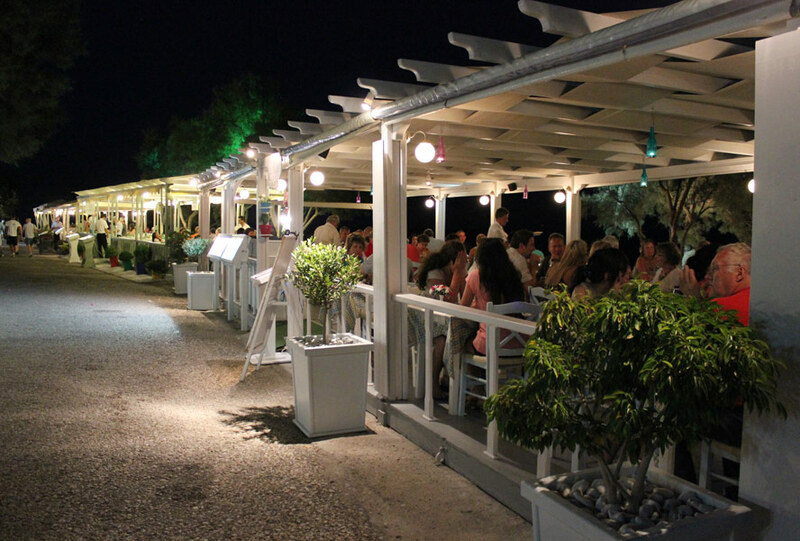 Also you can enjoy the greek traditional cuisine in our restaurant.